Once again I'm going to try something new and delve into a character analysis. 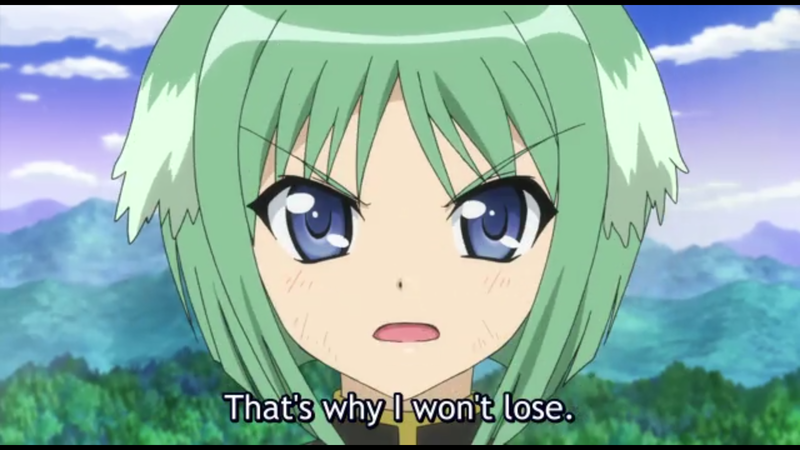 I'm not going to go really deep, but after watching both seasons of Dog Days, a certain tsundere stood out to me because she developed a bit differently than the rest. This post may contain a few spoilers, but I'll try to keep them to a minimum. 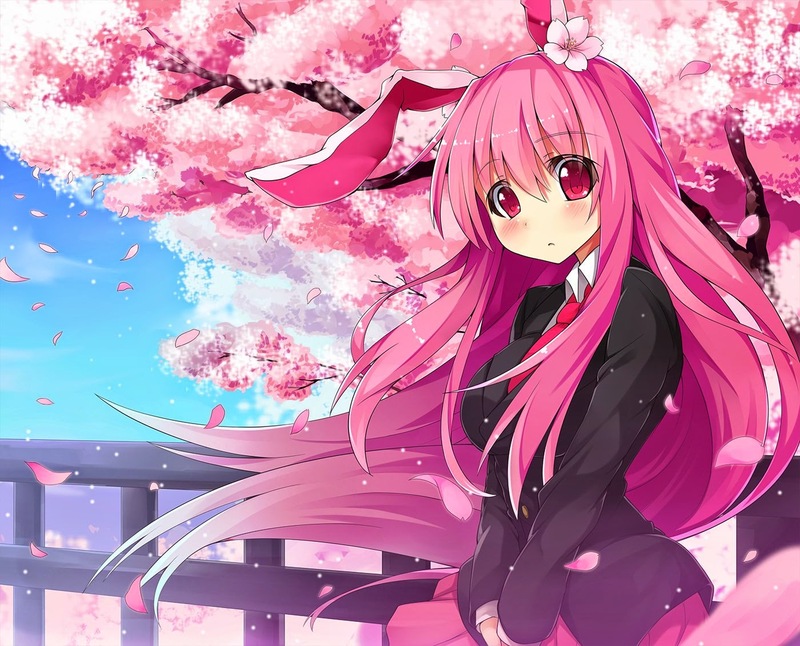 "For those who aren't aware, a tsundere (ツンデレ?) (pronounced /(t)sɯn.de.re/) is a Japanese concept of a character archetype which describes a person with a conceited, irritable, and/or violent personality that suddenly becomes modest and loving when triggered by some sort of cause (such as being alone with someone). It can also describe a contradictory personality which is good-willed on the inside, but with a harsh attitude on the outside." For a summary of Dog Days you can check out this link. From what I've observed tsunderes are really popular in media. 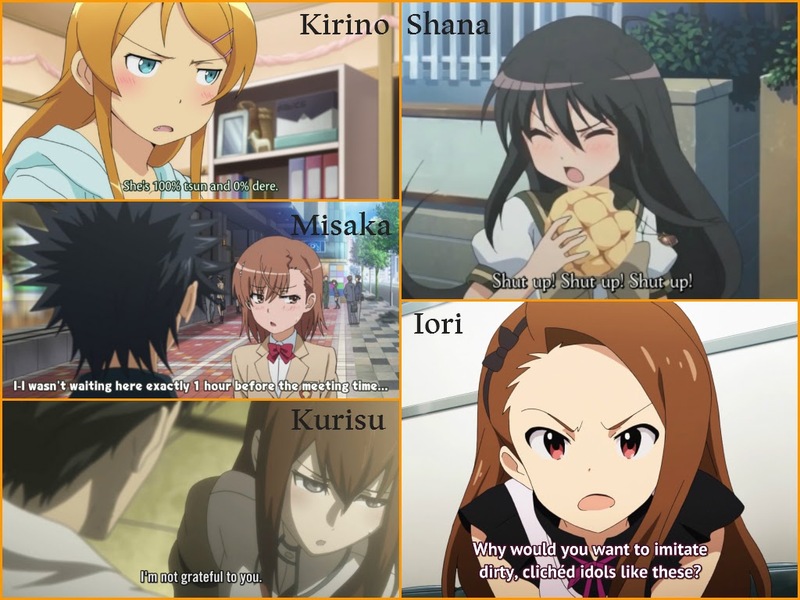 A few common examples include, Kōsaka Kirino, Makise Kurisu, Minase Iori, Misaka Mikoto, and Shana. 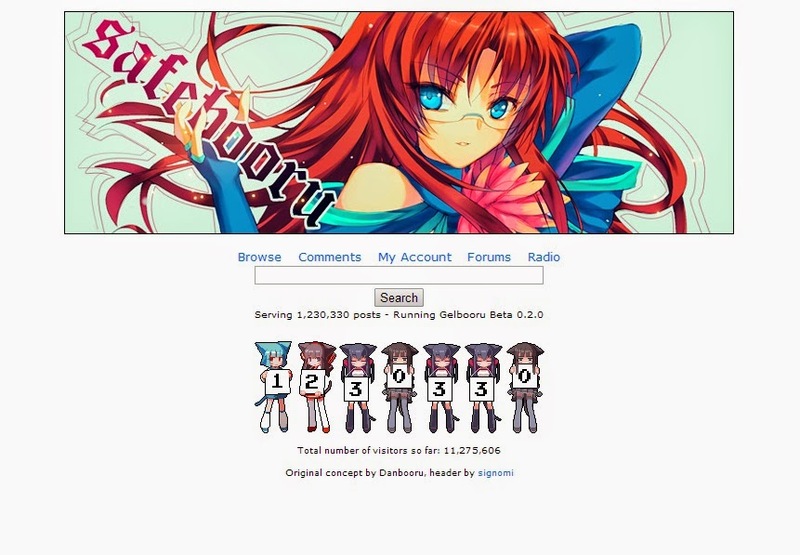 (All Pictured Above) They're frequent users of phrases such as "B-baka!" 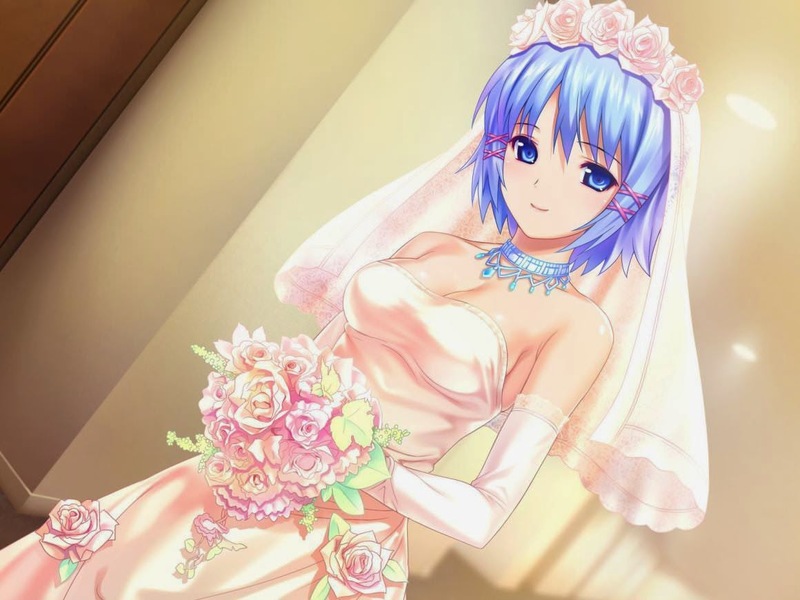 From super tsundere to finally being true to her feelings. 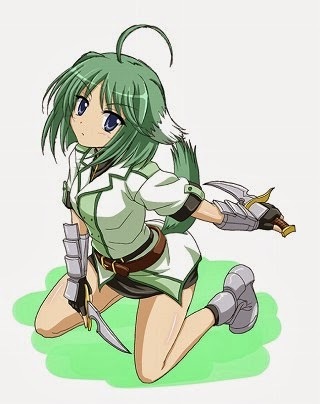 So heading on to the main subject, there's a tsundere in Dog Days by the name of Eclair. 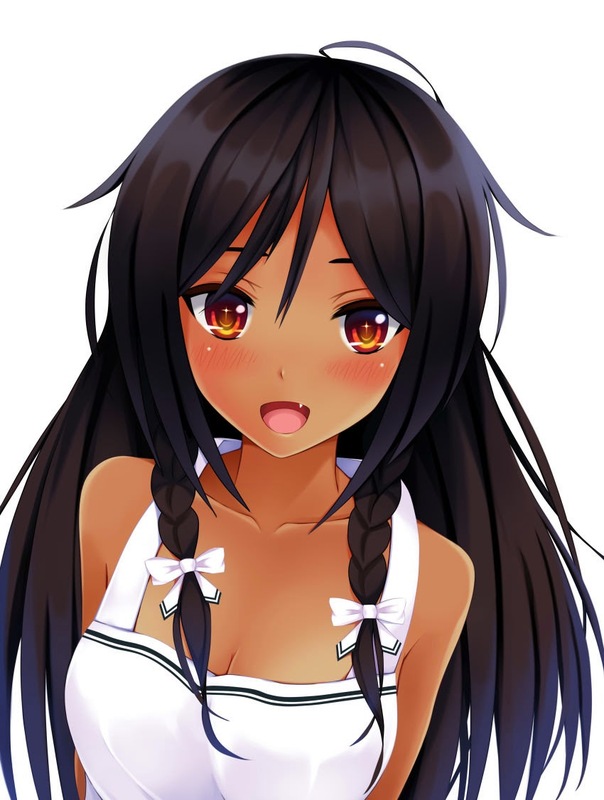 She is a very serious and level-headed individual, and is somewhat contrasting to the protagonist, Cinque, who is lighthearted and comical. 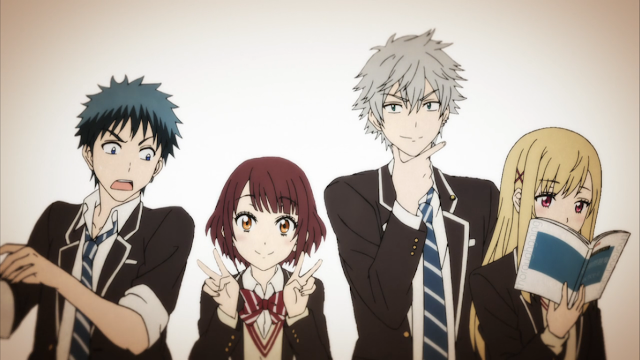 However, around Cinque she begins to act tsundere much like the characters above. 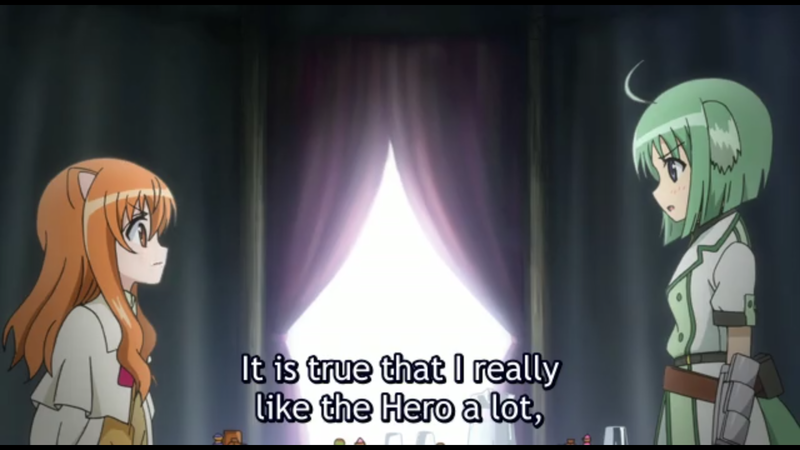 As the series progresses we can see she has feelings for the hero. This situation can easily be related to a childhood crush; the young girl has feelings for a boy and hides such emotions by treating the boy coldly. In anime, usually this same pattern continues throughout many episodes with the male taking abuse physically, verbally, or sometimes emotionally. This situation is not only applicable for females, but also males. 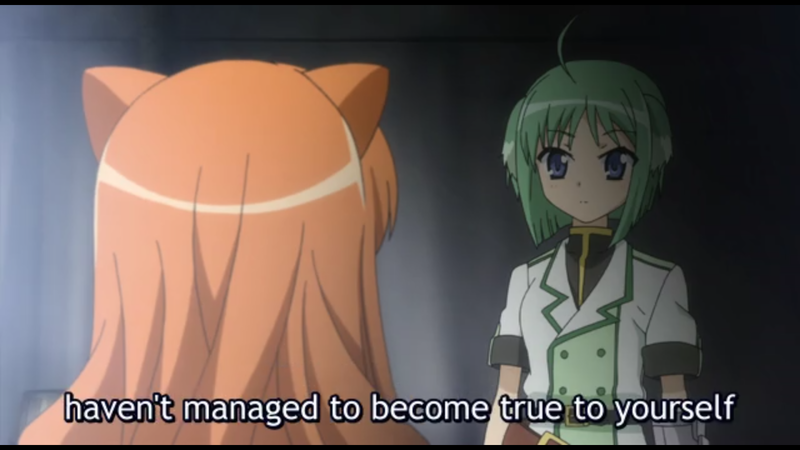 So as Dog Days progressed their relationship continued this way, while maybe not as harsh as others, but still following the usual tsundere style. Moving quickly to the second season, we finally see some of her feelings getting to her. While she puts on a tough act and hides her feelings from others, it proves to be detrimental to her own being. This is shown when she is challenged by Leo in the games, and fights a terribly one-sided battle. While bottling her emotions up, there was absolutely no way for her to stand a chance in this fight. I feel that the anime is trying to make a statement about being a tsundere, and that by doing so one is not being true to themselves or their feelings and is therefore hindering their own progress. 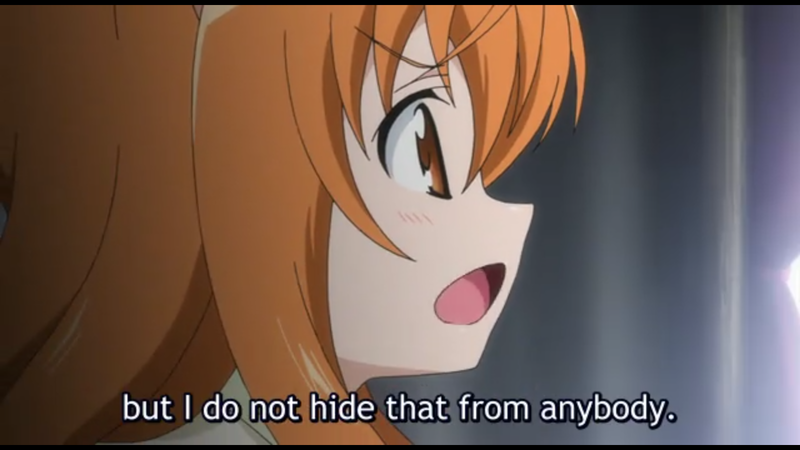 I haven't payed much attention to tsunderes in other anime, so I cannot say for sure that Dog Days is the first to make a statement like this. Yet, it was the first to bring this to my attention. As long as Eclair maintained the same actions and mindset, her progression would be limited and would prevent her from growing as a person. Thanks to Ricotta, (who served as a wake up call) Eclair was able to finally be true to her self and be honest with her feelings. She then expressed that she loves her country, people, Ricotta, and the hero, and then proceeded to win her battle. 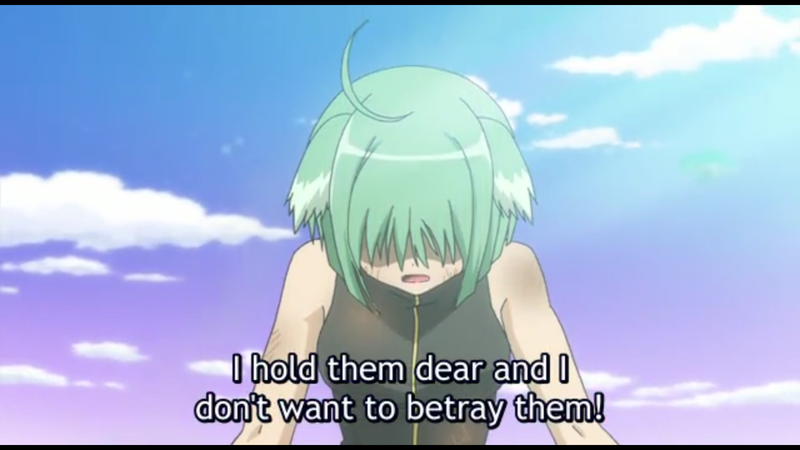 I found Eclair to be a really interesting character despite being tsundere. I don't really like tsunderes, and I believe people should always be honest with themselves and others, because honesty is best, but I loved how Eclair developed as a character and how she gained such strength through simply changing her mindset. I hope to see more anime do the same!